The Anambra State Police Command on Thursday arrested two publishers in Onitsha who were printing leaflets for the proscribed Indigenous People of Biafra in respect of November 18 election boycott in Anambra State. Umar said his command would not tolerate any IPOB activity in the state under any guise. IPOB had in a press statement by its Media and Publicity Secretary, Emma Powerful, declared a sit-at-home on November 18, 2017, the day set aside for the Anambra governorship election. 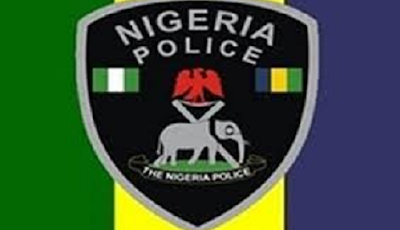 The Anambra CP, at the press conference, warned that he would not spare any group or individual that attempted to disrupt the peace in the state, while calling on residents of the state to report any attempt to cause a breach of the peace in their area. Garba said the printers arrested would help the police in tracking down the IPOB members who brought the job to them.